Bagging the most nominations in major categories in this year’s Academy Awards, “The Favourite” vies for Best Picture, Best Director (Yorgos Lanthimos), Best Actress in a Leading Role (Olivia Colman), Best Actress in a Supporting Role (Rachel Weisz and Emma Stone), Best Original Screenplay, Best Cinematography, Best in Costume Design, Best in Film Editing and Best in Production Design. 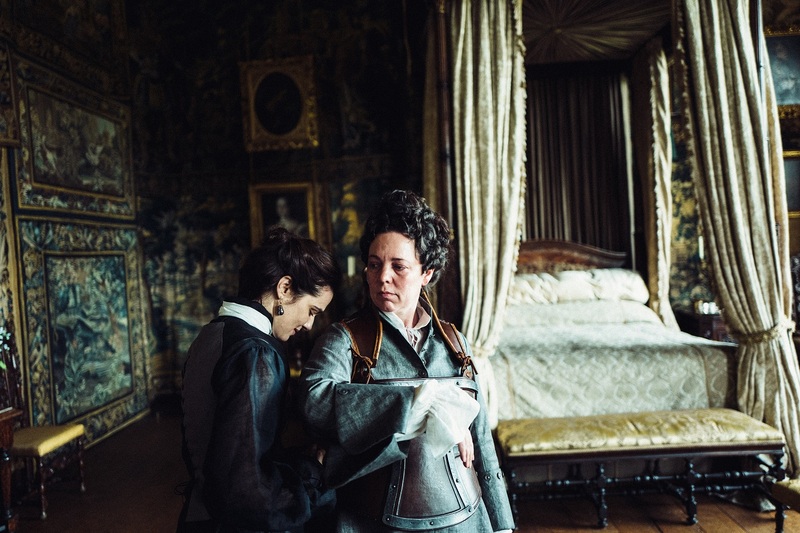 “The Favourite” stars a pool of strongly talented cast led by Olivia Colman along with Rachel Weisz, Emma Stone, Nicholas Hoult and Joe Alwyn that brings us to the much-overlooked period of British monarchy during Queen Anne’s (Colman) reign, the last of the Stuart line of rulers, has perhaps in history has been unfairly dismissed. As Britain wars with France, in the Queen’s court the absurdities of palace life run rife. 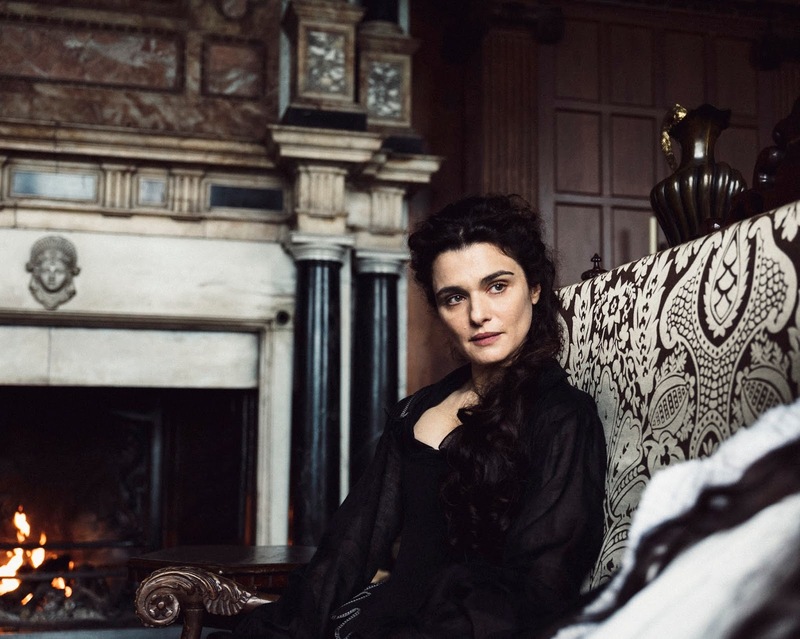 Gout-ridden and beset by grief over the loss of no fewer than 17 children, Anne relies on her only confidant, Lady Sarah Churchill (Weisz), who keeps the Privy Purse and offers much more than guidance in the matters of state. 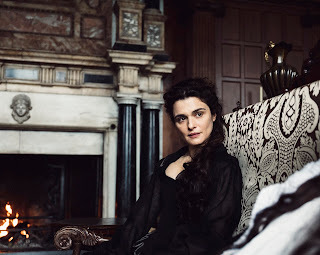 Her relationship with the Queen is as intimate as it comes, but when she introduces her downtrodden cousin, Abigail Hill (Stone), to court, she soon discovers a rival for Anne’s affections, and so begins a struggle for power and love that might threaten the monarchy itself. 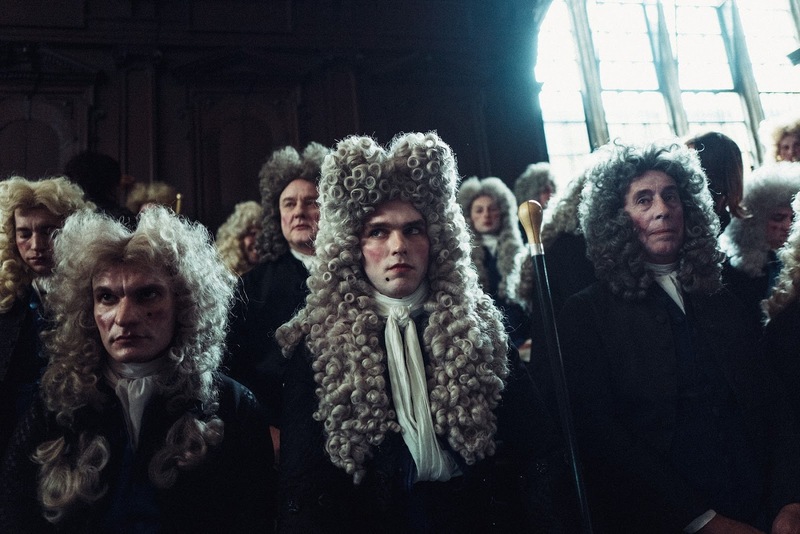 Meanwhile, orbiting these three women are the men who perhaps expected to be in charge, including Robert Harley (Hoult) the Tory leader of the opposition who misreads Abigail as a pawn to force his agenda, and Samuel Masham (Alwyn), the handsome nobleman who finds himself inextricably drawn to Abigail’s charms. From Fox Searchlight Pictures/20th Century Fox, “The Favourite” will open February 20 exclusive at Ayala Malls Cinemas – Glorietta 4, Alabang Town Center, Trinoma and Ayala Center Cebu. Check www.sureseats.com to book tickets in advance.